How do I complete box 28 on a T4 slip? Box 28 on your T4 slip specifies CPP/QPP, EI, and PPIP exemptions. 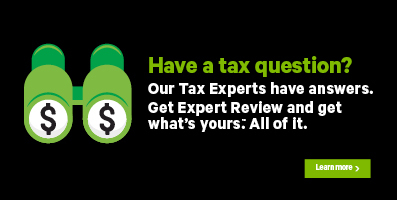 When you enter information from your paper T4 slip into H&R Block’s tax software, be sure to select an option for Box 28 only if an X appears in the CPP/QPP, EI, or PPIP box of your paper T4 slip. You should leave Box 28 blank if CPP/QPP, EI, and/or PPIP amounts were deducted from your pay during the year. Note: If you select any of the options in Box 28 and your earnings aren’t exempt from that withholding, you’ll have to pay back any additional tax refund amount that you received as a result of making this selection to the Canada Revenue Agency (CRA).